Mumbai: Statistical highlights on the second day of the fourth cricket Test between India and England in Mumbai on Friday. - Ravindra Jadeja has claimed 31 wickets at an average of 27.06 in 8 Tests this year -- his best tally in a calendar year, surpassing the 30 (ave.19.10) in five Tests in five Tests in 2013. - Jadeja's figures of 4 for 109 are his best vs England in Tests, obliterating the 3 for 52 at Southampton in 2014. - Murali Vijay (70 not out) has posted his 15th fifty in Tests -- his third vs England. - Ashwin's excellent figures of 6 for 112 are his best vs England in Tests, surpassing the 5 for 67 at Visakhapatnam in November 2016. - Ashwin's second five-wicket haul vs England is his 23rd in Tests. Only two Indian bowlers have more such five-wicket hauls in Tests - Anil Kumble (35)and Harbhajan Singh (25). Kapil Dev had also produced 23 such instances. 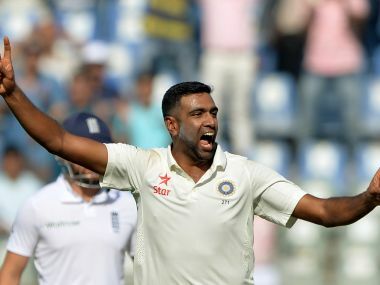 - Ashwin's feat of 23 instances of five-wicket hauls in 43 Tests is bettered only by Sydney Barnes, who had achieved the distinction in only 27 Tests. - Ashwin has taken five wickets or more in an innings seven times this year. 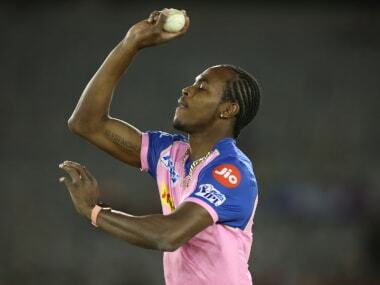 For the second time in his career, he has registered seven five-wicket hauls -- the first occasion being last year. Apart from Muralitharan's tally of recording the feat four times, no other bowler besides Ashwin has achieved the same more than once. - Since January 2015, Ashwin has taken five wickets or more in an innings 14 times in 20 Tests -- the most by any bowler during this period. Two bowlers have produced seven such hauls each since January 2015 -- Yasir Shah and Rangana Herath while James Anderson and Mitchell Starc have claimed five instances each. - Ashwin's feat of 14 five-wicket hauls since January 2015 has equalled the most such instances by any bowler in a two-year period. Muralitharan had accomplished the feat twice -- between 2000 and 2001 and the second time between 2006 and 2007. - In 26 home Tests, Ashwin has produced 18 five-wicket hauls, equalling Harbhajan's tally in 55 Tests. Among the Indian bowlers, only Anil Kumble has produced more such instances in home Tests -- 25 in 63 Tests. - For the eighth time, two Indian spinners (Ashwin 6/112 and Jadeja 4/109) have claimed all 10 wickets in the first innings of a Test match. - Jos Buttler's 76 is his third fifty vs India -- his sixth in Tests. - Buttler's aforesaid innings is his second highest score vs India behind the 85 (a career-best) at Southampton in 2014. 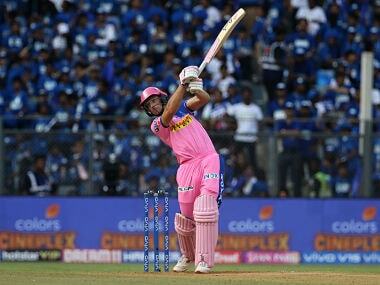 - Buttler's 76 is the highest score by England's number seven player in Tests at Wankhede Stadium, Mumbai, surpassing the 62 by Paul Downton in 1984. 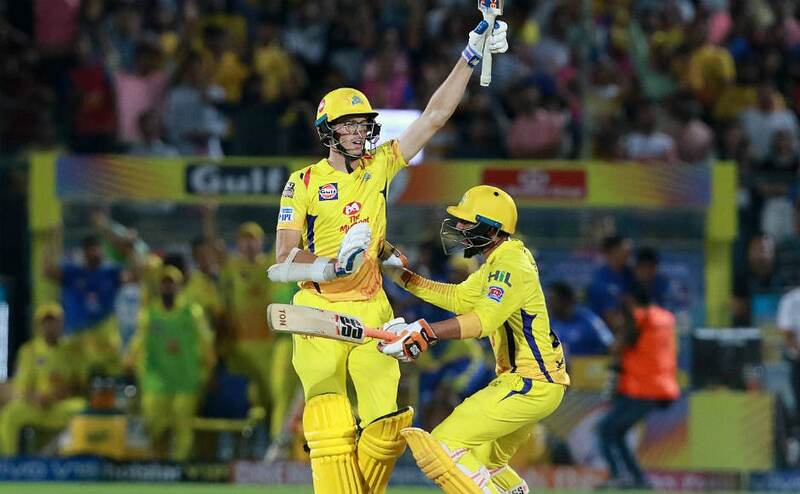 - Buttler's aforesaid score is the fourth highest by a visiting batsman number seven batsman at Wankhede Stadium, Mumbai -- the highest being Adam Gilchrist's 122 for Australia in 2001. Catch the live scores and updates from Day 3 of the 4th Test on our blog, here.